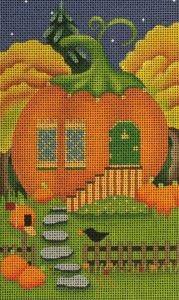 Melissa Shirley’s Halloween Pumpkin Houses Club is Coming! 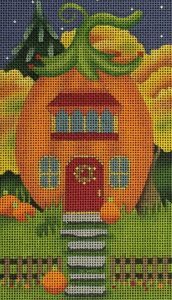 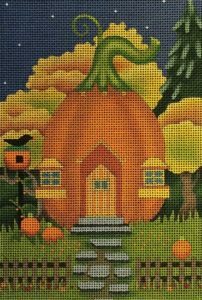 Gretchen has written 4 fabulous stitch guides that will make these Pumpkin Houses come alive. 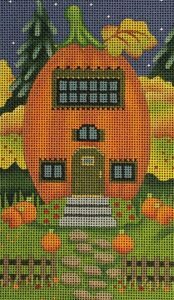 The staff has been stitching and preparing all of the materials needed for this club.